It's time for Mom's Library once more. 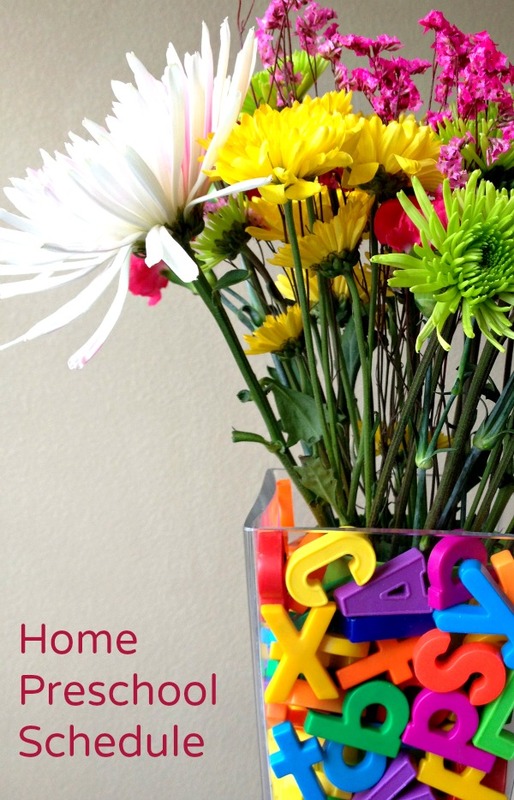 This week I am featuring homeschool ideas. While my oldest son just enrolled in public school kindergarten, I've decided to keep my preschooler home with me full time this year. He is 3 and I'm not quite ready to send him off to a formal preschool program. At the same time, I've been noticing how much kindergarten children need to know. Offering him some fun learning activities at home seemed like a good fit to give him what he needs. Most of his day will still be filled with play time, play dates, and running errands with mom, I'm excited to offer him a fun preschool day at home as well. Each Tuesday I co-host Mom's Library along with True Aim. You have the opportunity to see featured posts and link up your own posts. We also have a weekly giveaway! Be sure to subscribe so you don't miss the next Library! Follow the Mom's Library Pinterest Board to see all of our featured posts. 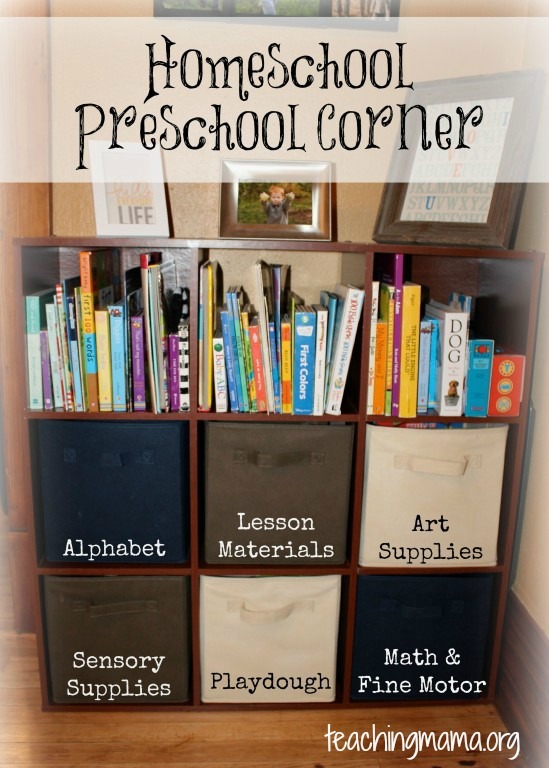 A list of supplies you might want for your preschool as well as ideas for storage and organization. 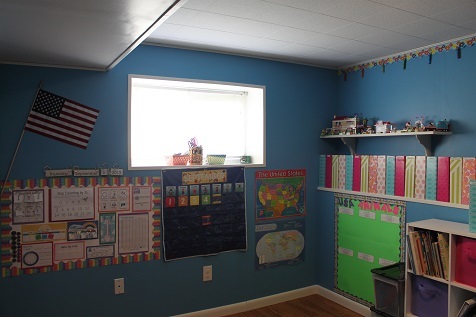 Once you have gathered your supplies, take a peek at one possible classroom set up. Here's a sample to help you outline your preschool day. Are you doing preschool at home this year? This week you can win a 1 year subscription to Abcmouse.com! Check out Crystal's review and enter to win right here at ready-set-read! My son loves to do any activity that has to do with cars, trucks and trains. I think drawing with cars from this post is his favorite. Thanks for including our home preschool schedule!